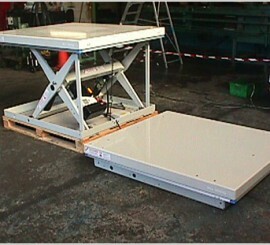 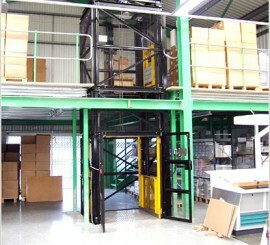 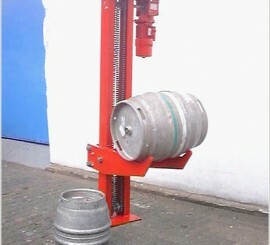 Challenger manufactures a wide range of lift machinery for industrial, manufacturing, commercial and service industries. 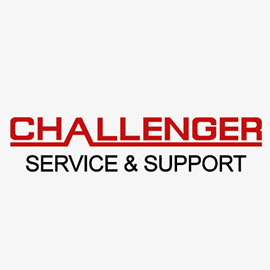 Capacities range from 4000kg to 50kg and are supplied to suit each individual application regarding size, capacity and type of drive. 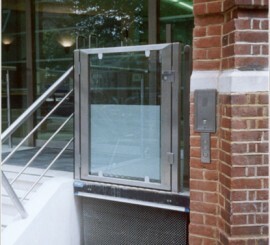 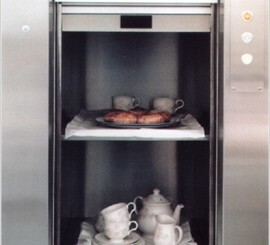 The range of lifts includes mezzanine floor goods lifts, scissor table goods lifts, dumb waiter service lifts, barrel hoists and disability platform lifts.